What Are Your Thoughts On Giannis Antetokounmpo's First Signature Shoe? 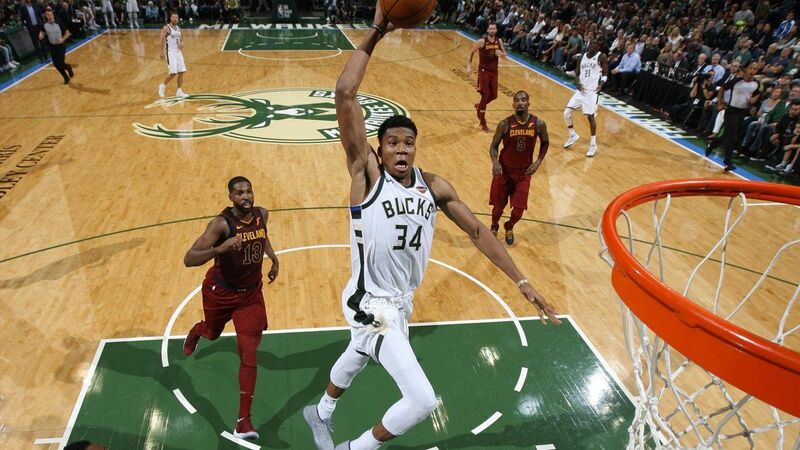 Nearly two months ago, NBA superstar Giannis Antetokounmpo of the Milwaukee Bucks asked his Twitter followers what they want in his signature basketball shoe. A couple of more noticeable features: we may be looking at Antetokounmpo's Nike emblem, which is a stylized white and green letter A. The oversized reverse Swoosh in the heel part might contain a new tech that is unique to the Greek Freak 1. After all, the performance footwear design is based on the specifications of the two-time All-Star and his generational playing style. According to Sneaker News, the lack of Flyknit or any other "intensely innnovative tooling" may be an indication that it will be more affordable than the Nike Kyrie 4 ($120). 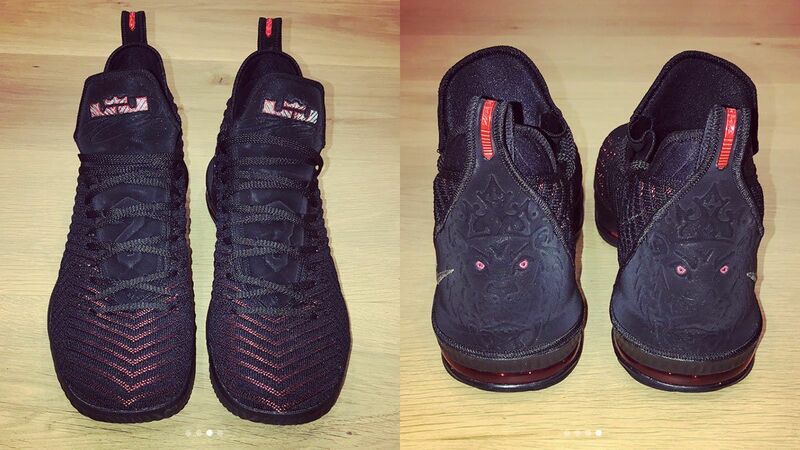 The team working with Antetokounmpo on the shoe might just want to tweak the design part a bit, judging by the initial feedback. Nike won't like it if their next release ends up being the next Under Armour Curry 2 Low "Chef" and the adidas Harden Vol. 1. Sneaker engineers should do some brushing up on the Greek Freak to come up with the perfect pair for such a freakish specimen.